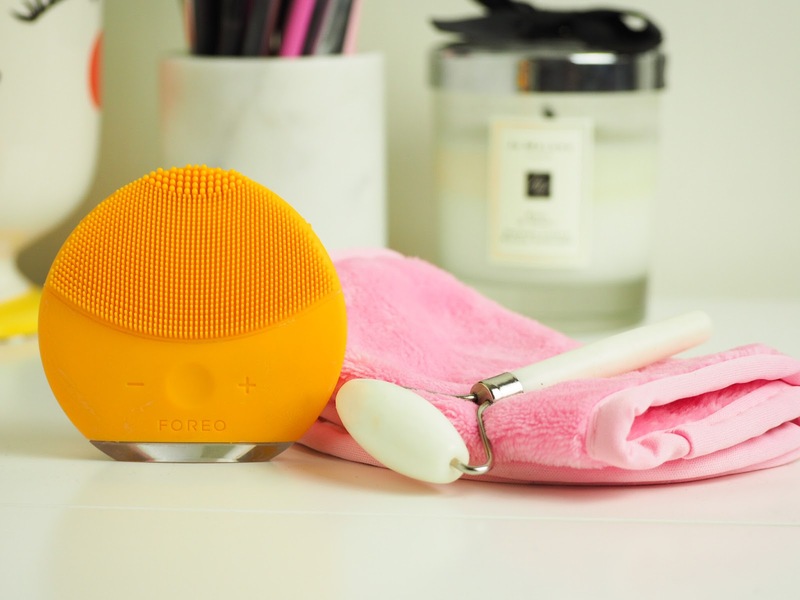 For a thorough cleanse I love using the Foreo Mini 2* (£119.00). It really helps to bring out the impurities in your skin and get that super clean feel, plus it is so nice to use. It feels good, massaging your face, really working the product to get the best results. Mine is yellow, which of course I love - but don't worry, they come in different colours too if yellow isn't your cup of tea. To remove the cleanser and leftover makeup the Magnitone London WipeOut MicroFibre Cleansing Cloth* (£14.99) is my go-to. It boasts to be able to remove makeup with only water, but to be honest it isn't something I overly want to try. I really don't like rubbing my face more than I need to. Buuuut, I love using it with a cleanser. It is both soft and gentle, yet can remove every trace of makeup and product still on your face. It seems silly to invest in a good cleanser with incredible ingredients, then harm your face with a poor quality cloth. So I have loved using this instead, I need to get more of them.. I wonder if they come in yellow? Last up is the Gatineau White Jade Facial Roller* (£18.00) I really didn't understand the hype around Jade Rollers until I tried them, they somehow are always cold. Not freezing, but comfortable on skin cool. I LOVE using this with serums, really helps to work in the product in upwards strokes, and it just feels incredible. It was used with the last facial I had too, which was incredible. I'm sold on Jade Rollers now, a definite must. 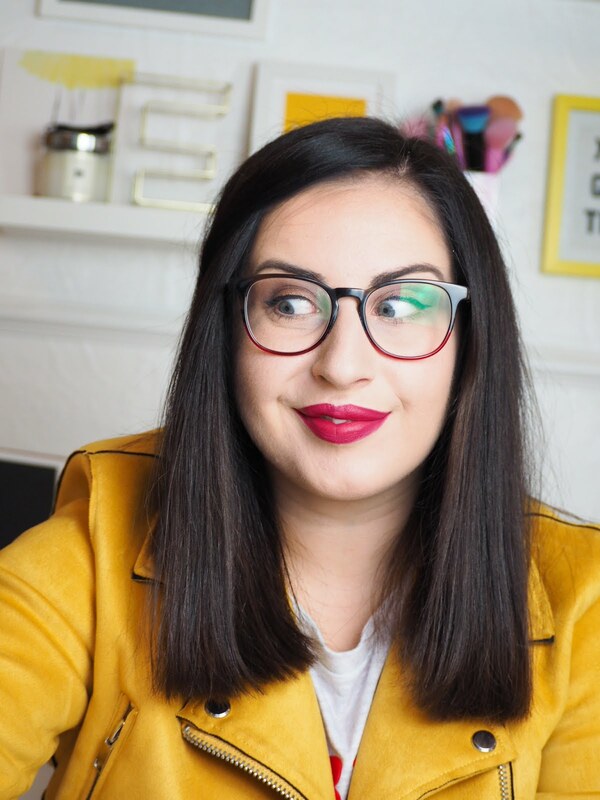 What is your favourite Skincare Tool? I would love to know.